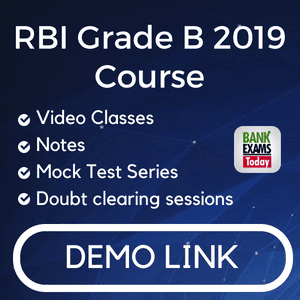 State Bank of India(SBI) has recently released the Pre-Examination Training Call Letter for Junior Associates (Customer Support & Sales) post. You can download your Pre-Examination Training Call Letter from here. 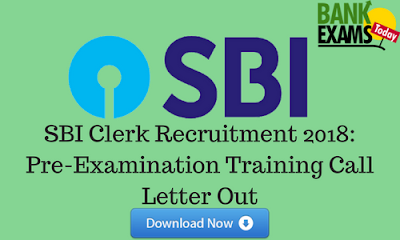 Click Here to Download your Pre-Examination Training Call Letter. Thanks & All the very best.